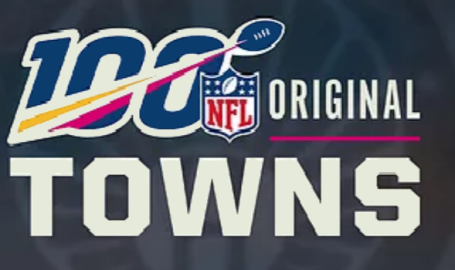 Hammond Mayor Thomas M. McDermott, Jr. is pleased to announce that the Hammond Sportsplex is teaming up with Empowering Athletes For Life to host a combine during the NFL100 Centennial Celebration at the Hammond Sportsplex on April 27th. The combine will be open to kids from 6th grade through 12th and take place from 2pm – 5pm. Shane Lawson, Certified Functional Strength Coach (CFSC), 9 year strength and conditioning coach for the Chicago Blackhawks / Rockford Ice Hogs and part of the 2010, 2013 and 2015 Chicago Blackhawks Stanley Cup Championships, will run the combine along with Jerry Foss, Certified Functional Strength Coach (CFSC), 6 year High School Football and track and field coach, 5 year National Bodybuilder with a first place finish in 2012, and top 3 in 2014 & 2015. The cost of the combine is free of charge. To sign your athlete up for the combine, please go to hammondsportsplex.com or call 219-853-7660 with questions.